an Asheville, North Carolina native, has found his home and passion in Scottsdale. Chef Brandon Jedd, Earned his degree in the culinary arts and soon garnered experience through a diverse range of cuisines. After moving cross-country, he staged immediately in Chef Matt Carter’s kitchen at The Mission and continued on to The House Brasserie. 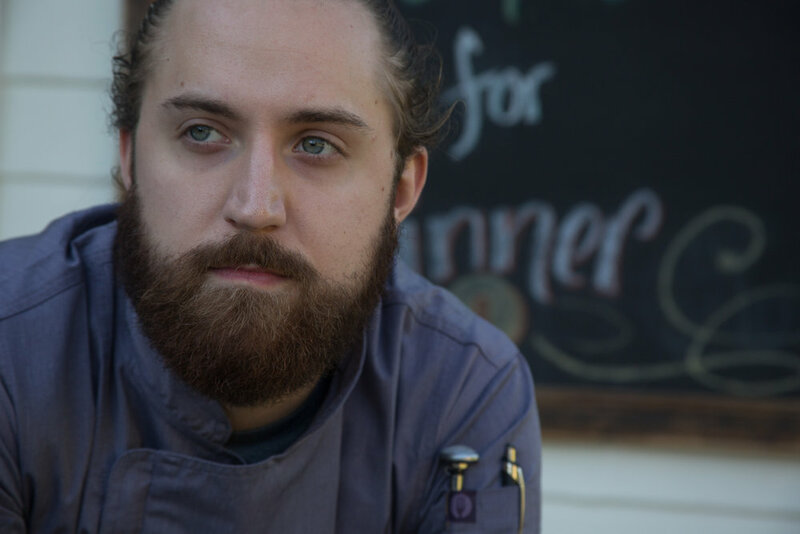 Under the tutelage of Chef Carter, Chef Judd honed his culinary skills and now leads the culinary team at The House. Chef Jedd’s mission statement: To find the affinities between local food sources, fresh ingredients, and the people of Scottsdale. Supporting the culture and growth of Scottsdale while bringing a unique cuisine to their forefront.